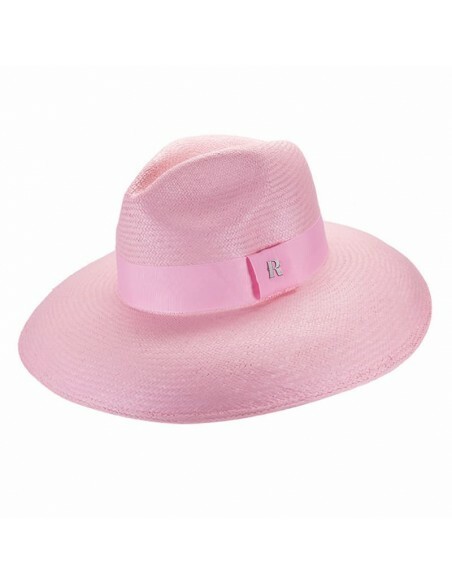 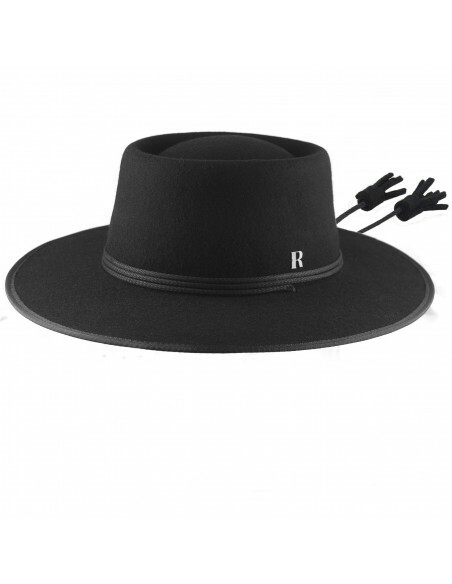 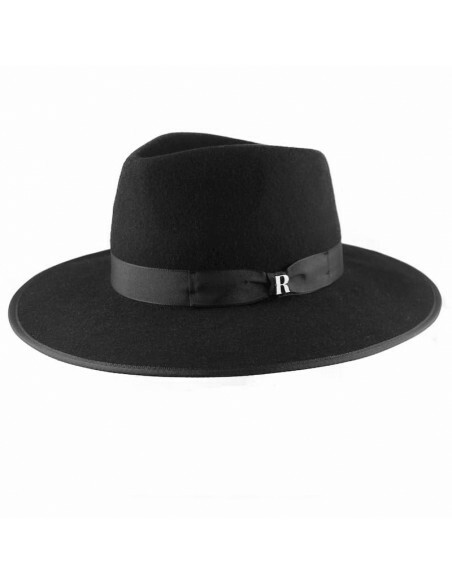 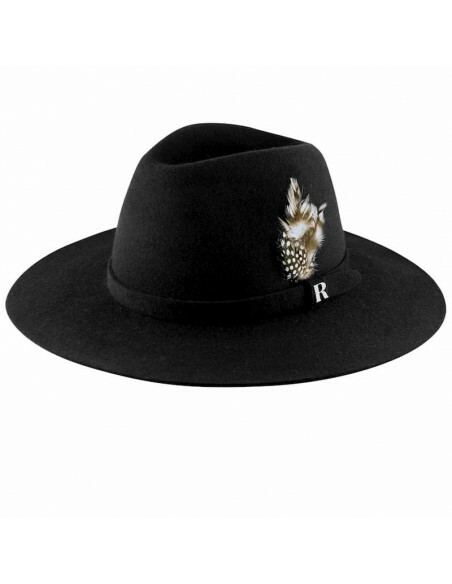 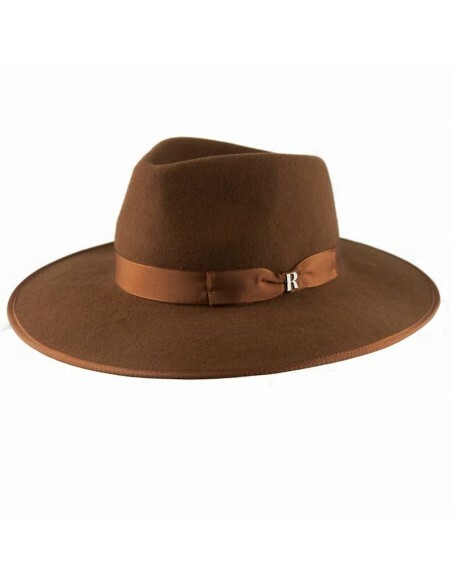 Make a style statement with the ESCALA cap of Raceu Atelier. 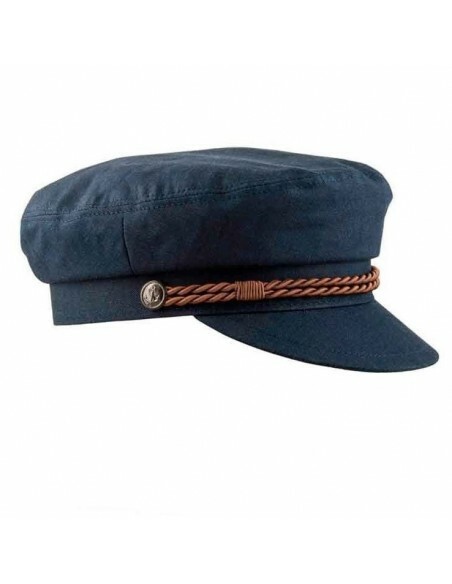 Made in corduroy its design is inspired by the marvelous '70s. 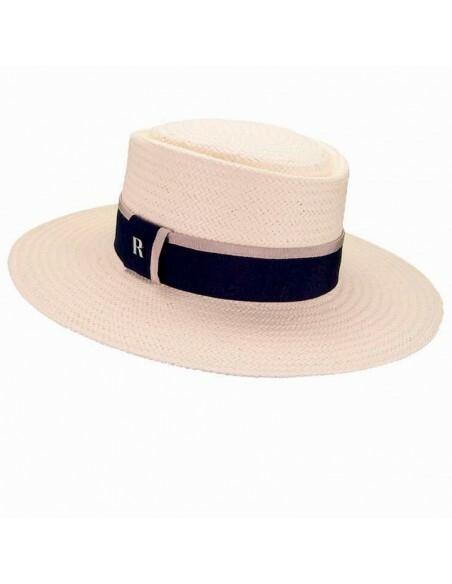 Very versatile, comfortable, and made manually with great attention to details. 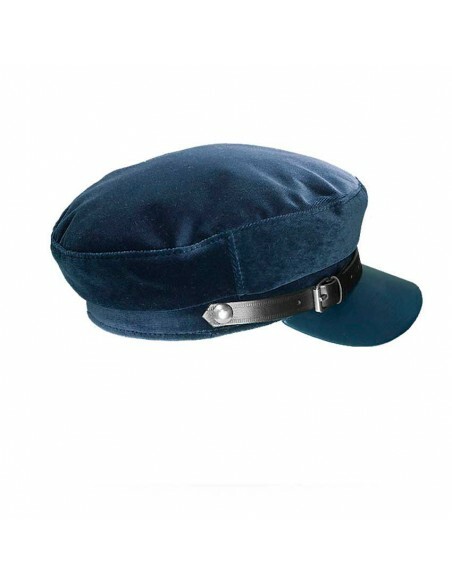 The Otto Cap by Raceu Atelier is made of cotton velvet and its design is inspired by the wonderful 70's. 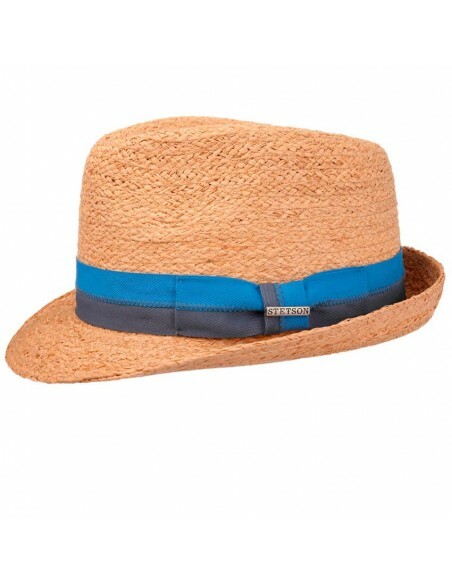 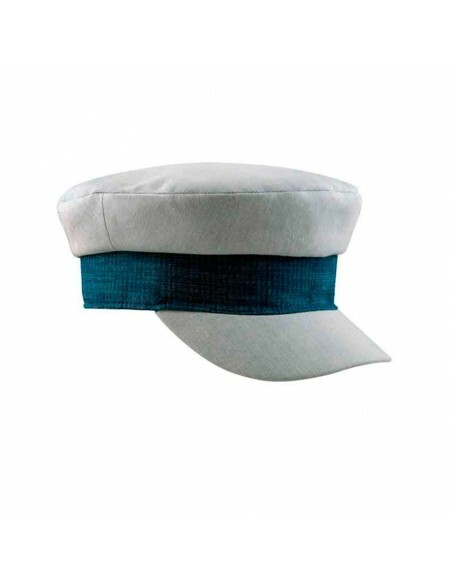 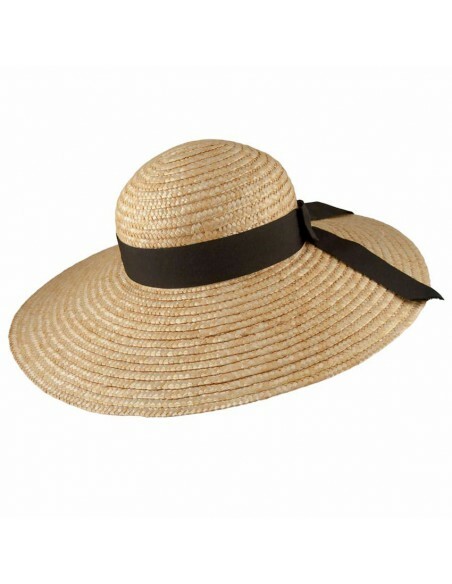 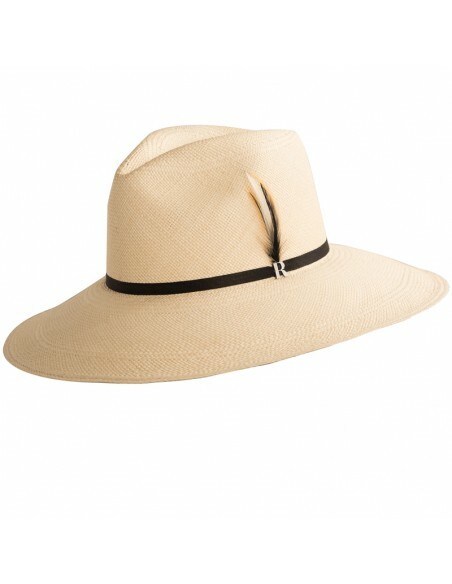 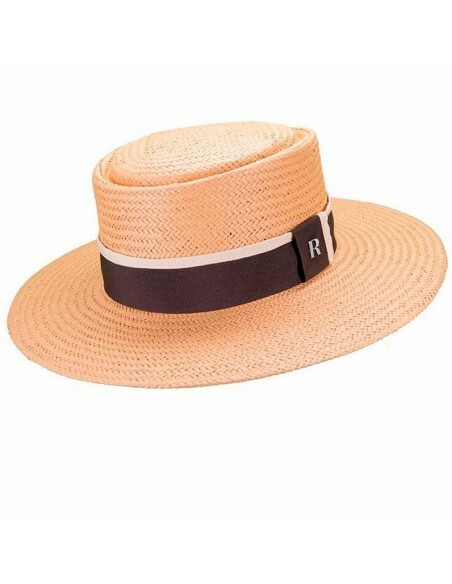 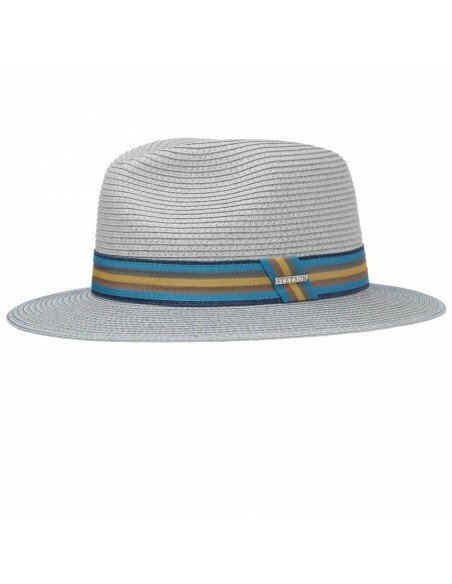 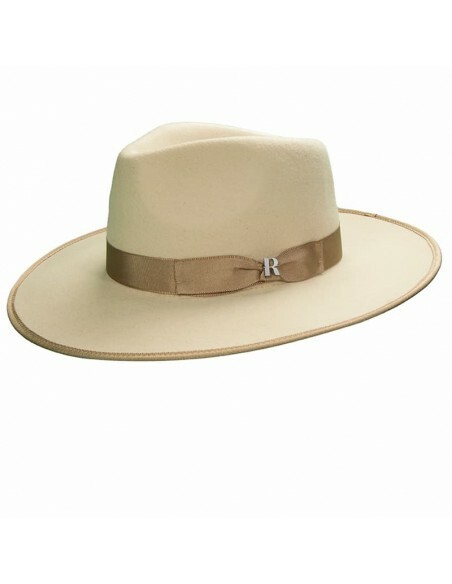 Far from being relegated to special occasions, the captain hats have become the masterpiece of a rocky look. 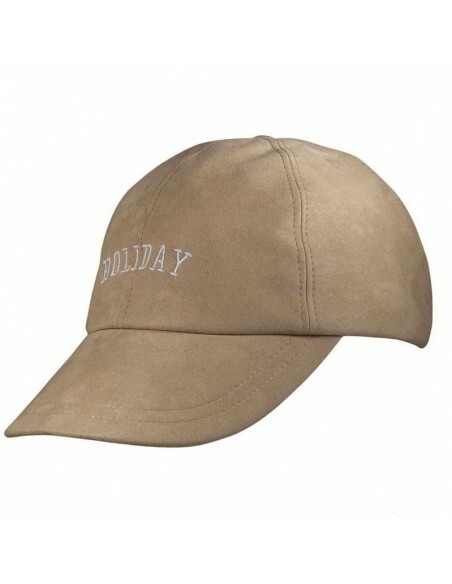 Made of 100% cotton, equipped with shiny plastic visor. 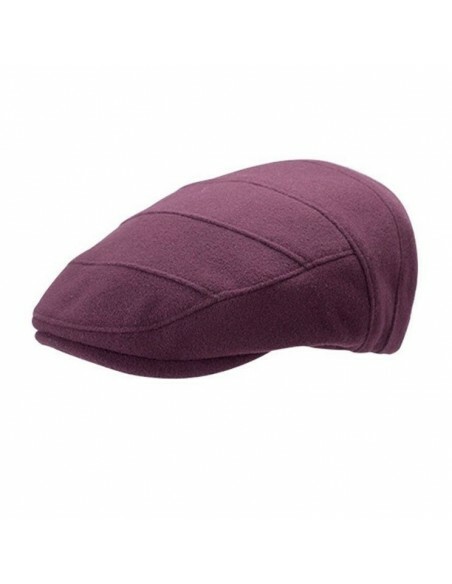 Make a unique statement in this Palette cap from Grace. 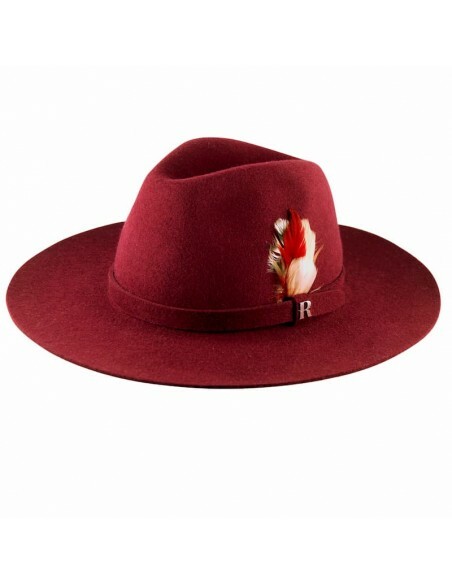 Decorative pompom at the top. 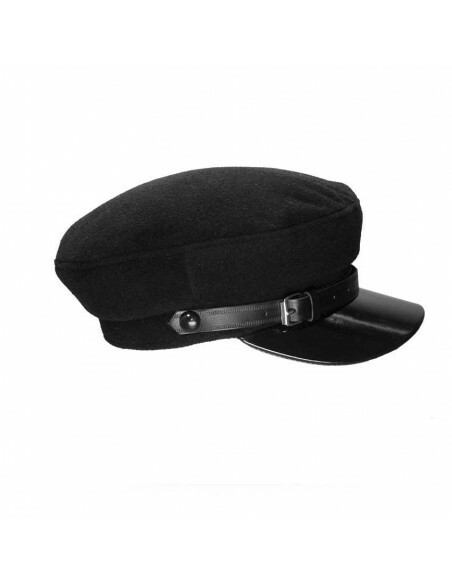 Adjustable size. 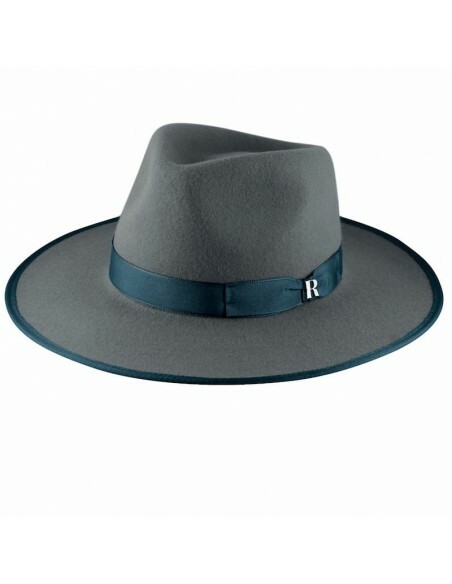 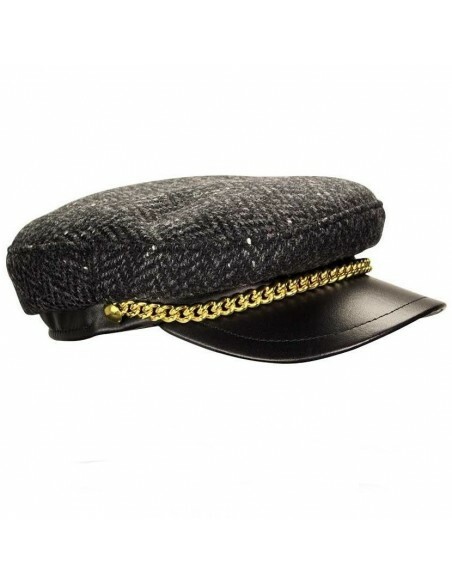 Made of high quality wool, this Raceu Atelier cap is very comfortable and easy to combine with your fall-winter outfits. 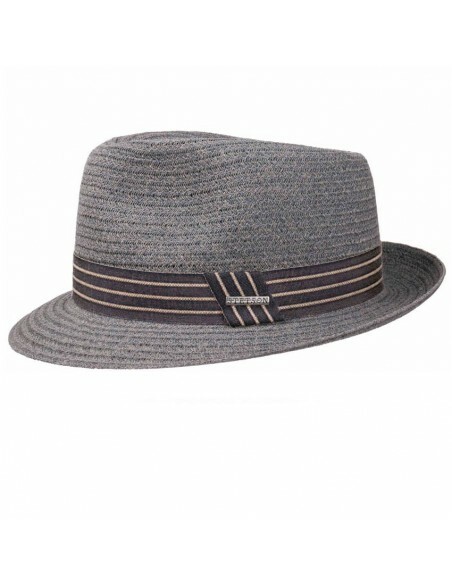 Linned in cotton to offer maximum comfort.